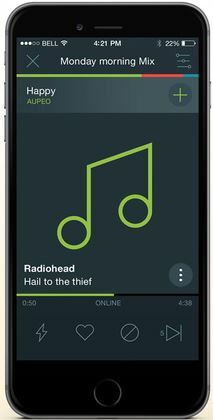 Here is a short comparison of all the cheap (free or a maximum of 5 euro/dollar a month) streaming music ‘radio’ services out there and their features. Please note that with the majority of these subscription services you get a smartradio subscription so create your own station(s). 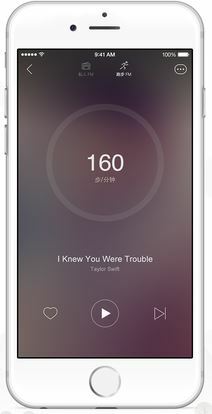 In some cases you can also listen to a select (25) amount of tracks offline and in other cases you can put your radio playlists offline but not specific albums/tracks. 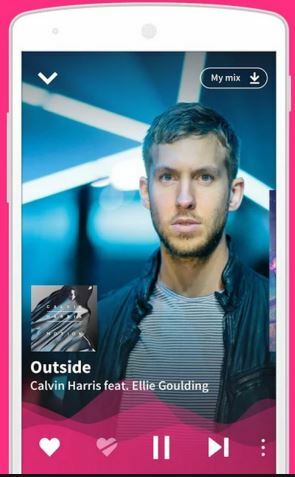 My favorite app/service was MixRadio (no longer available). Last updated 15th of September 2017. 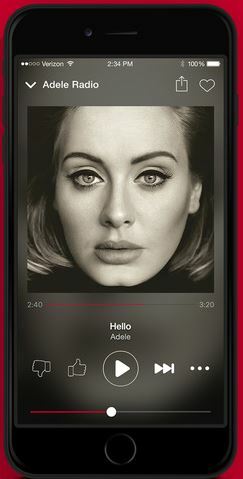 MusicSense | app: iOS / Android + web | free – no audio/video ads or banners, has offline tracks (per track), unlimited skips – available in e.g. 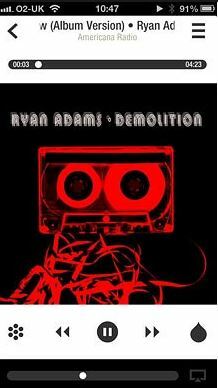 the Netherlands, UK, Germany, Belgium, Spain, Russia (not in the US) | TIP! 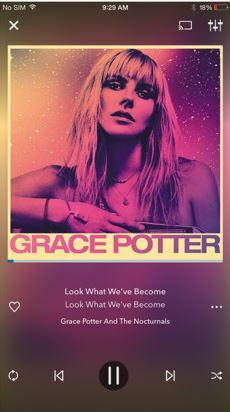 Spectrum Music | app: iOS – not on web or Android | free – no audio/video ads or banners, discovery feature (soon with like/dislike and favorite playlists) unfortunately no offline tracks/radio, unlimited skips – available in the Netherlands, Ireland and various other countries | TIP! 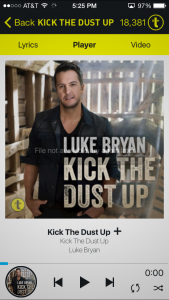 Jango| app: iOS + Android + web | free – no audio ads but banners in app/website, no offline (yet), unlimited skips – still works in NL, removed from NL App Store, still in US App Store | TIP! 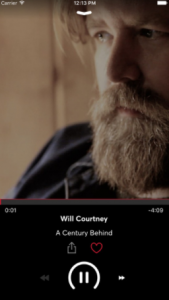 AccuRadio | app: iOS + Android + web | free – banners in app/website + audio ads, no offline (yet), unlimited skips (short wait per skip) – available in the Netherlands and various other countries | TIP! 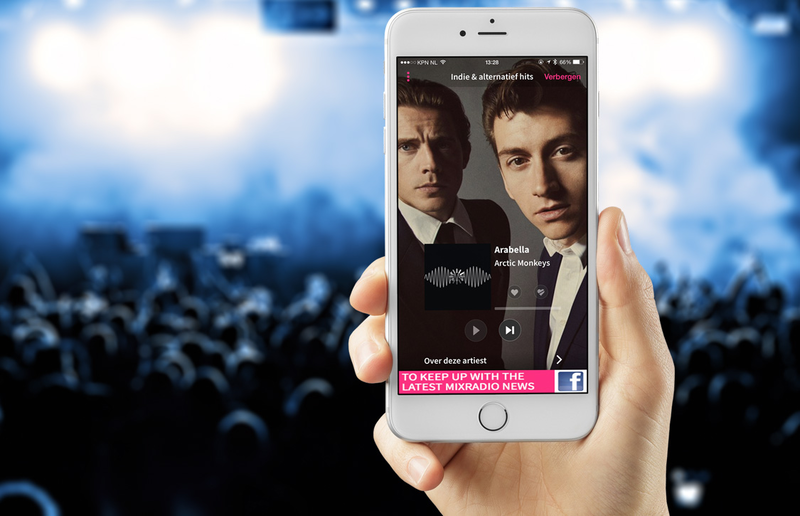 Arena Music | app: iOS + Android + web | free – no ads, unlimited skips, no offline, has smartradio feature but not with dislike option – available in the Netherlands and various other countries | TIP! 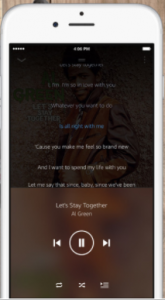 TuneGo | app: iOS + Android + web | free – no ads, unlimited skips, no offline, has smartradio feature (like/dislike) – available in the Netherlands and various other countries | TIP! 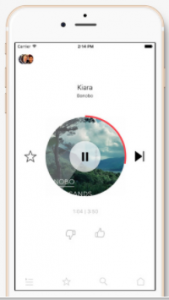 CLiGGO Music | apps: not yet on iOS (expected May ’17) but on Android) + web | free – no audio ads, no offline (yet), unlimited skips, has (smart)radio feature – available in the Netherlands and various other countries | TIP! 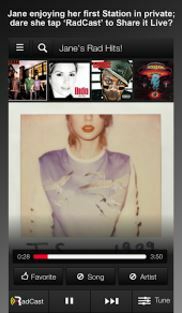 RadioTunes | app: iOS + Android + web | free – banners in app/website + audio ads, no offline, you cannot skip, 7.99 euro a month without ads – available in the Netherlands and various other countries | TIP! 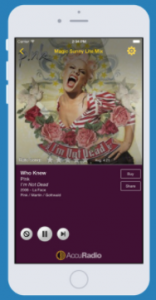 Trebel Music | app: iOS + Android – no web option | free – ads (paid version 4.99 a month without ads is coming), has offline feature, unknown if it has unlimited skips – available in the US (only) | TIP for US! 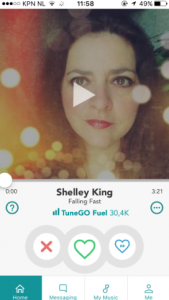 RollingTune | apps: not yet on iOS, Android, web only | free – no audio ads, no offline, unlimited skips, no smartradio feature – available in the Netherlands and various other countries | TIP! 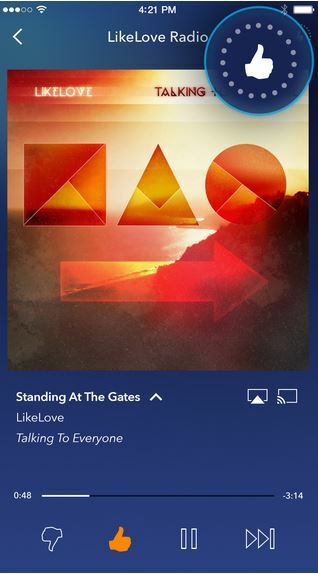 Pandora Plus | apps (iOS, Android) + web | – 4,99 dollar a month –no ads, unlimited offline tracks, unlimited skips – not available in the Netherlands, available in e.g. US,Canada TIP! 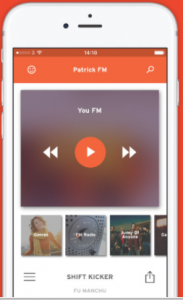 AOL Radio | iOS, Android | free (ads, 6 skips per hour, per mix) or 3,99 dollar a month – no ads, thousands of offline tracks within your playlists (Slacker Radio no longer offers this with 3.99 subscription please check with AOL), unlimited skips – not available in the Netherlands, available in US only, uses Slacker Radio services so probably no longer offline feature as well as with Slacker Radio (app store description does still mention it though). 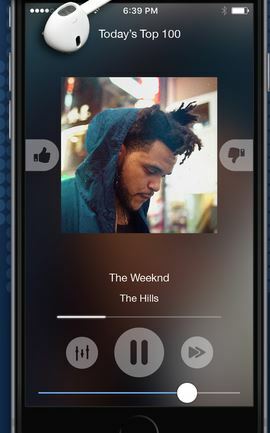 Rhapsody UnRadio | apps (iOS) + web | 4,99 dollar a month –no ads, only 25 offline tracks, unlimited skips – not available in the Netherlands, available in e.g. US (Napster in the Netherlands is same company but doens’t offer this kind of subscription). 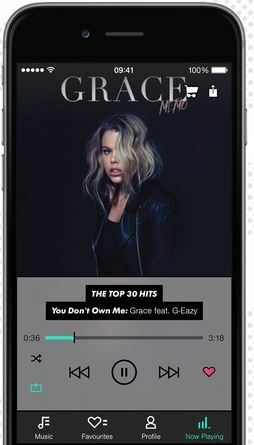 Gramma Music | app: iOS – not (yet) on web | free – no audio/video ads or banners, unfortunately no offline tracks/radio (yet), unlimited skips – available in the Netherlands, Ireland and various other countries | TIP! 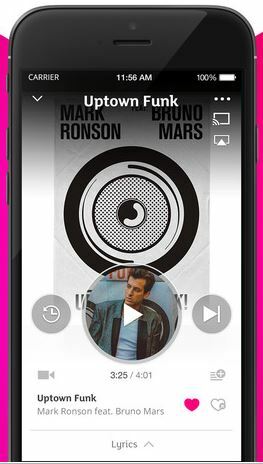 Samsung Milk Music | apps (Android Samsung devices only) + web | free (ads, 6 skips per hour, per mix) or 3,99 dollar a month – no ads, thousands of offline tracks within your playlists, unlimited skips – not available in the Netherlands, available in US only, uses Slacker Radio services. Service has been discontinued. 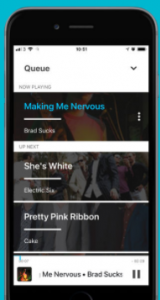 CÜR Music (formerly known as Raditaz) | apps (iOS) + web | 1,99 dollar (no offline option) or 4,99 dollar a month – no ads, thousands of offline tracks within your playlists, unlimited skips – Was available in US for a short while but it seems it was discontinued because of funds. 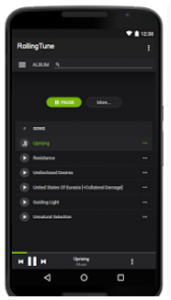 Musicovery| apps: none (html5 web expected, apps were removed from stores) + web | free – no audio ads, no offline yet, limited amount of skips – available in the Netherlands and various other countries. No longer offers streaming on their website. Delivers service to other parties. 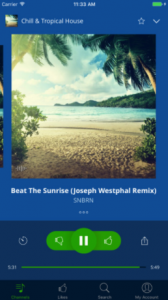 Rdio Select| apps + web | – 3,99 dollar a month – no ads, only 25 offline tracks, unlimited skips – not available in the Netherlands, available in e.g. 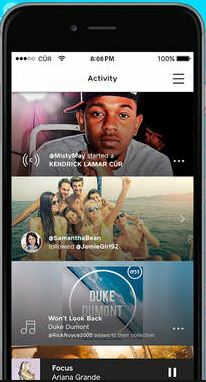 US – however Pandora is taking over Rdio as you can read here, here so it’s unknown what will happen with the existing subscriptions. 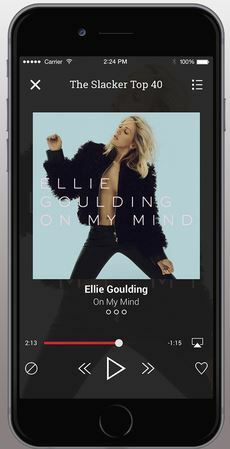 Blinkbox Music | apps + web | 3,99 pounds a month no ads, unlimited offline playlists – unfortunately stopped after a take over by Guvera – wasn’t available in the Netherlands, UK only i think. 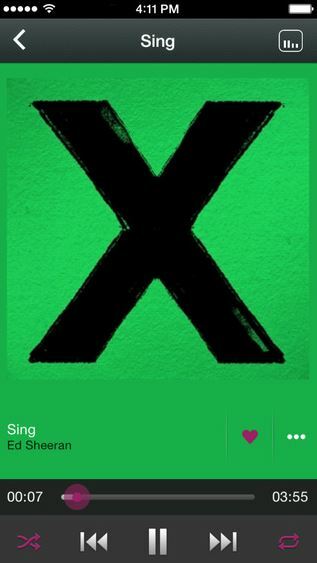 Bloom.fm | apps + web | – 1/1,50, 5/7,99 or 10/13 pound – unfortunately stopped – wasn’t available in the Netherlands, UK only i think.